The greatest tight end in Cowboys’ history received the recognition he deserved. Jason Witten’s return to Dallas was met with praise from the Cowboys as they honored him during their game against the Tennessee Titans for his 15 years spent with the team. Tony Romo narrated the tribute video for Jason Witten, just like Romo did for Witten a year ago. As part of the tribute, the team has a massive banner — almost 50 yards long — that says “Welcome Home 82” in the stands near one of the end zones. 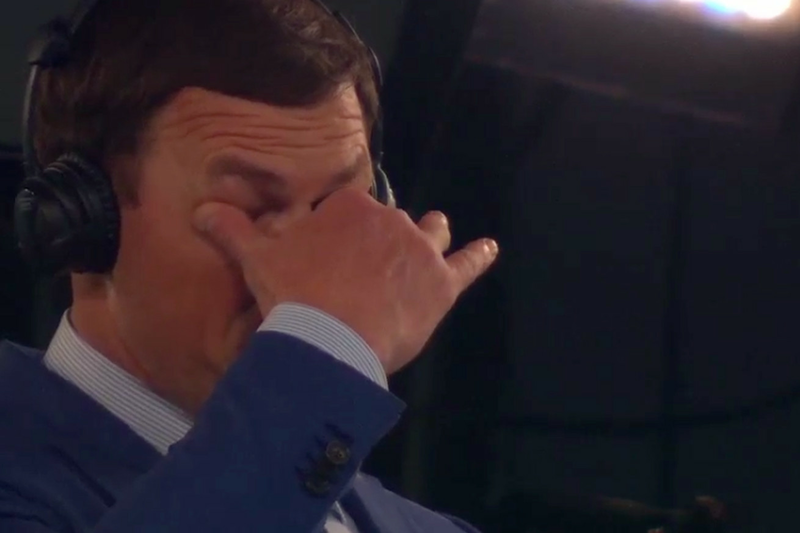 Witten is currently a commentator for ESPN’s Monday Night Football broadcast. While his performance in the booth hasn’t been as sterling as his play on the field, Witten is more than deserving of his big night in Dallas. He’s not Romo in the booth, saying things like Aaron Rodgers “pulled a rabbit out of his head” or mispronouncing the last name of Bears linebacker Danny Trevathan. Witten is the Cowboys’ all-time leader in receiving yards with an absurd 12,448 yards. That number also puts him at 21st all-time in the NFL. Witten retired this offseason before taking the gig with ESPN. Exactly a year ago, the Cowboys welcomed Tony Romo back to Dallas with a similar banner in their Week 9 win over the Kansas City Chiefs.